-This promotion will be available to the first 77 customers. 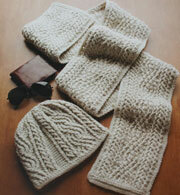 After that, the pattern will not be available until public release. 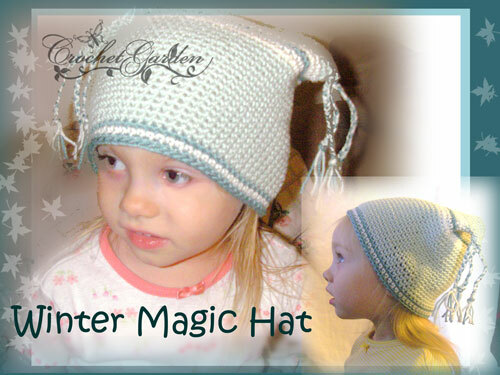 – With any $7.00 purchase (Note: If you choose to have patterns printed and mailed, the shipping charge cannot be applied toward the $7 purchase), receive the “Winter Magic Hat” (photo above, and more photos below) pattern for free! 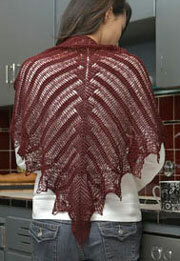 This pattern is not yet released and will not be available to the public yet. When it is released, it will be at full retail value. 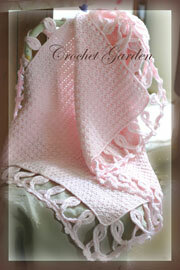 -After making your purchase, send an email to promotions@crochetgarden.com. 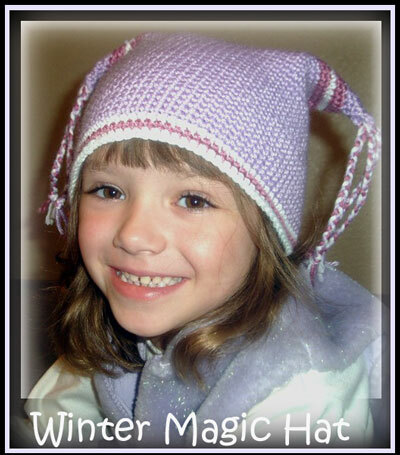 Put “Promotion 3” in the subject line, and then in the body of the email put in “Winter Magic Hat Promo Code: 11W07H” and include the Transaction ID that is on your PayPal receipt showing your $7.00 purchase. -Be sure to tell your friends and family so they can get in on this offer! 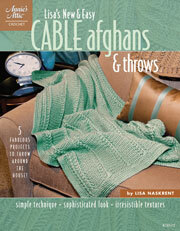 Materials: TLC Cotton Plus (any worsted weight yarn can be substituted as long as gauge is met. 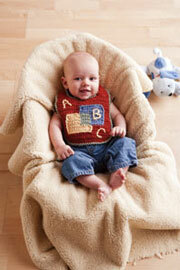 Sizes: Approximately 6 mos – 5 yrs old. 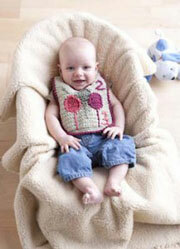 6 sizes are available in pattern: 16 [17, 18, 19, 20, 21] inches (head circumference). 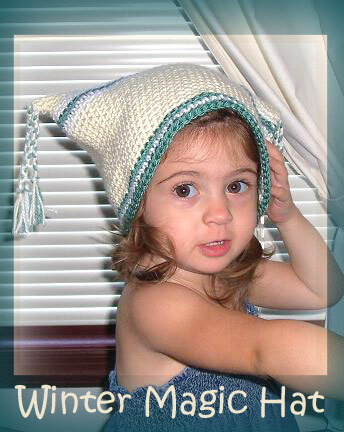 This can also be made for older children by simply making the largest size and increasing the length, since the pattern is worked from the top down. 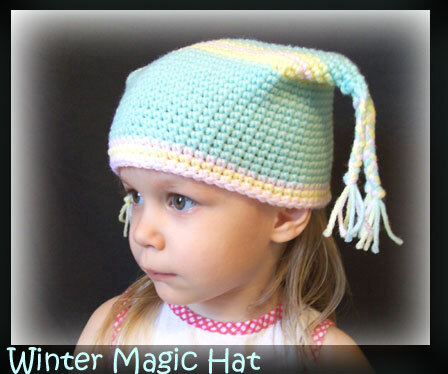 This is great for both boys and girls, as a multitude of colors can be used! There is no seam sewing with this! 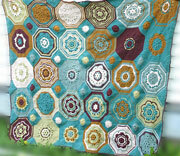 It is a very fast and easy pattern… The pattern begins from the top and works in the round down. 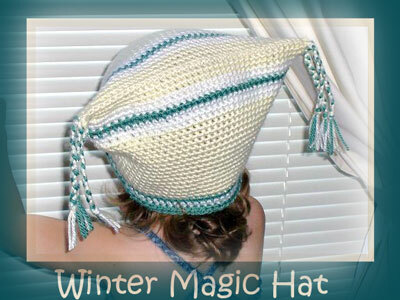 Below are some photos of results from testers… You can see more tester results at the Crochet Garden Gallery Winter Magic Hat Page. 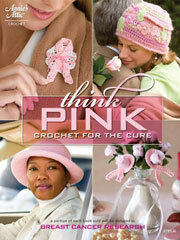 Amount of materials average about 2 oz for the main color, and then 1/4 – 1/2 oz. 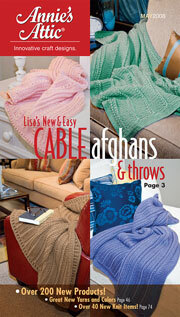 for alternate colors- a great way to use up yarn in your stash! 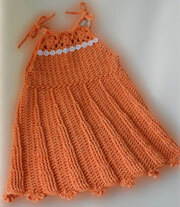 This pattern is quick and easy, make one for each little one! They also make great stocking stuffers! 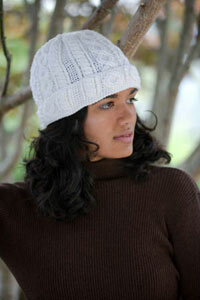 Grab some appliqués and really spruce these little hats up. Remember, this is limited to the first 77 customers. 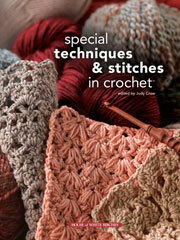 The pattern will then be unavailable until it is finally released to the public at its retail price. I want to thank everyone who participated in Promotion 1 ! I received a lot of great feedback. So, what were the most popular answers? 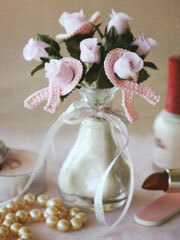 Most popular answer was the originality, tied with (sweet, cute, frilly for the baby items). 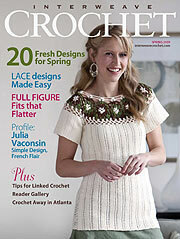 Also mentioned, was the detail of the patterns! 2. 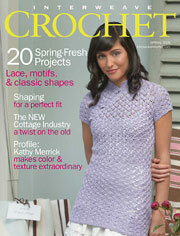 What could be done better or differently in Crochet Garden Patterns (if any, be honest!)? There was not really a popular answer, except that most could not answer. So, is “not sure” a popular answer? 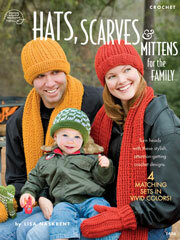 Besides not sure, another popular answer was more free patterns, and more patterns period. 3. 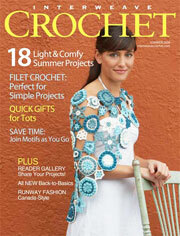 What kinds of patterns would you like to see more of on the Crochet Garden pattern website? Looks like women’s designs topped the answer on this one. 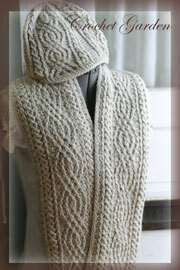 Which is a good thing, because this coming year… I will be designing many garments for women! 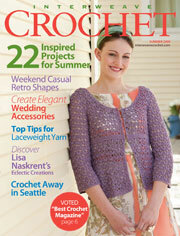 Ok, so who is the winner of the free pattern? Drawn at random…. Congratulations! You will be receiving a notification of this in your email shortly. Thank you all for participating in this. Sarah, Elisa, Rachel, DeAnna, Lorinda, Cheryl, Matthew, Candice, Candi, and Kiirsi! It was really wonderful of you all to take the time to submit your answers and appreciate it. It helps me to know where everyone is coming from and what they think. For everyone else, keep checking back, as there will be another promotion VERY soon, for a pattern that is not released to the public yet! 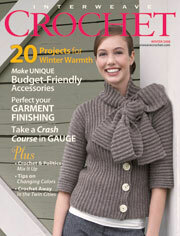 Promotion 2: *For every $10 spent at the Crochet Garden website, receive a FREE Pattern! 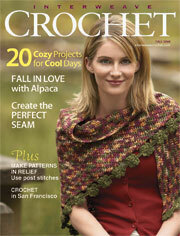 *Note: This does not include shipping should one choose to have pattern(s) printed and mailed. 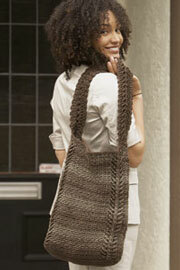 (Email of pattern(s) in a PDF format is always free). Duration: This weekend only 11/3/07 – 11/4/07. Ends at midnight central time on 11/4. 3. Email address (This would be the email address on your paypal receipt that you ordered with, especially if different from the one you are writing from). Spread the word, this is for this weekend only! Happy Shopping! 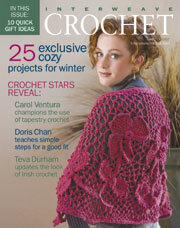 Continue to check back at this blog for more promotions!